Her Peaceful Garden: Oh, Wow.....Look at the Time! My pastor asked me to make a Father's Day card for his dad with an airplane theme or coffee theme. I don't often use printables or even digis, but I found this coffee meme that I couldn't resist. 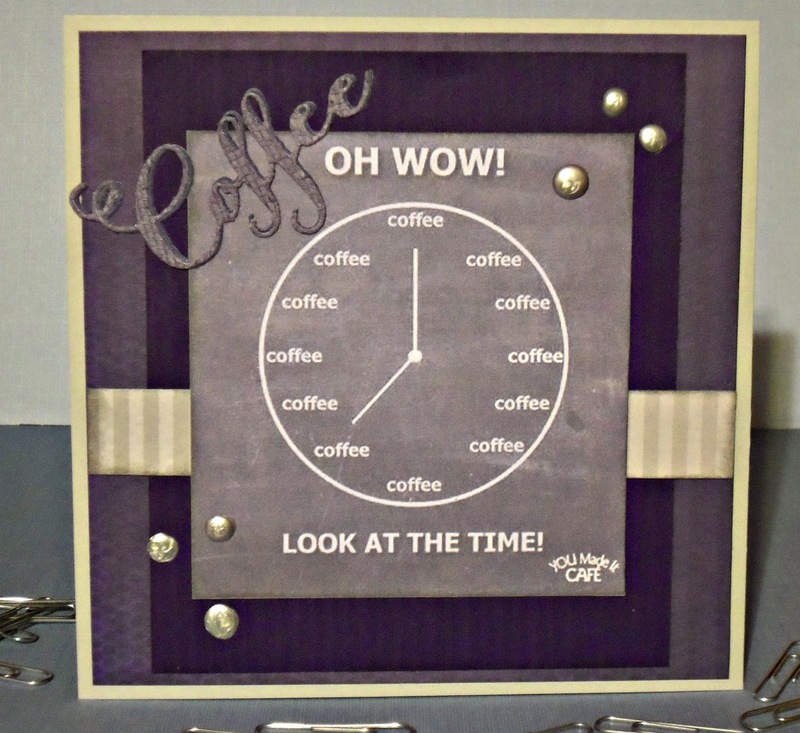 I layered two scripty coffee die cuts together and also added some silver Nuvo drops. Hope you enjoyed this fun masculine card! Thank you so much for stopping by. Yes it's always time for coffee...gotta stop drinking so much of it! Fun fun card, and it's nice to see you again at my crafty wednesday challenge! 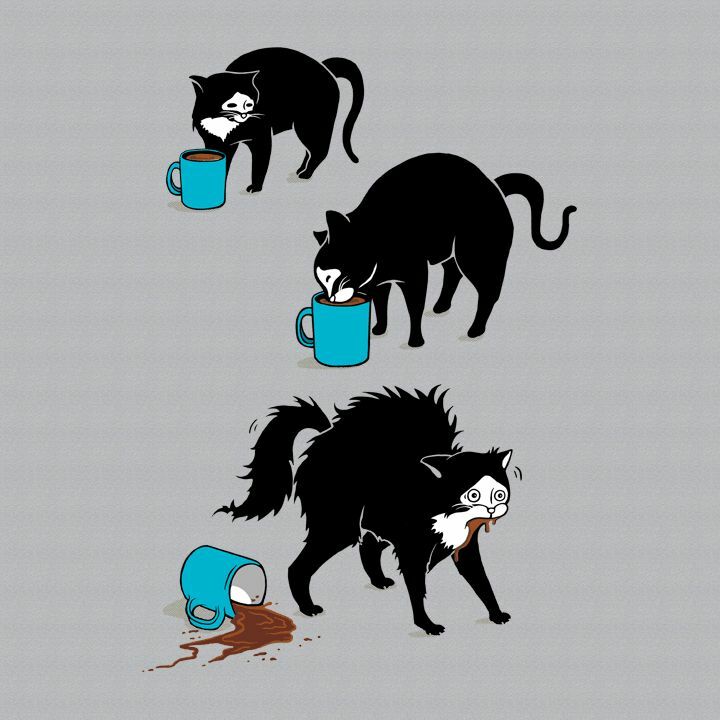 How fun with the coffee time. ha ha Oh some do think like this. FUN! I like the silver accents, awesome sketch and the coffee die cut is perfect. Awesome! Okay, this made me chuckle...and then it made me want a mug of coffee!!! Love this masculine color combo and card. What a fun and thoughtful card. I’m sure it was well received by the coffee lover! Thanks for joining us at Power Poppy this month! Fun fun!! Coffee cards are my favorite! thanks so much for joining us at Three Amigos!